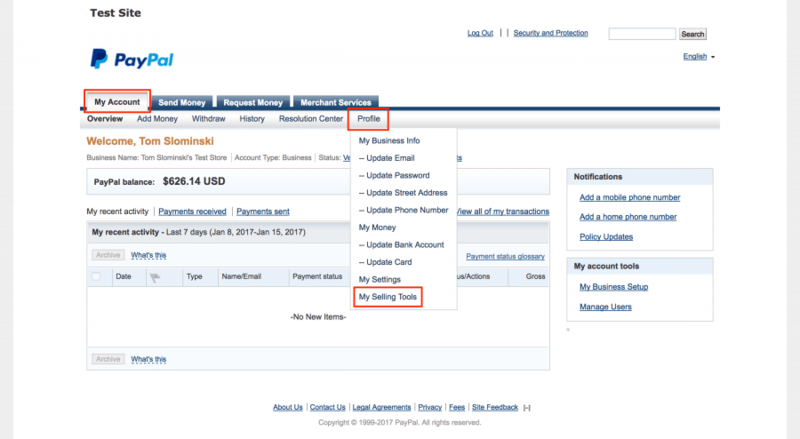 Event theme can be set up to pay using PayPal, where users are simply redirected to PayPal’s site to either log in with their PayPal account, or enter all of their details to complete the transaction. 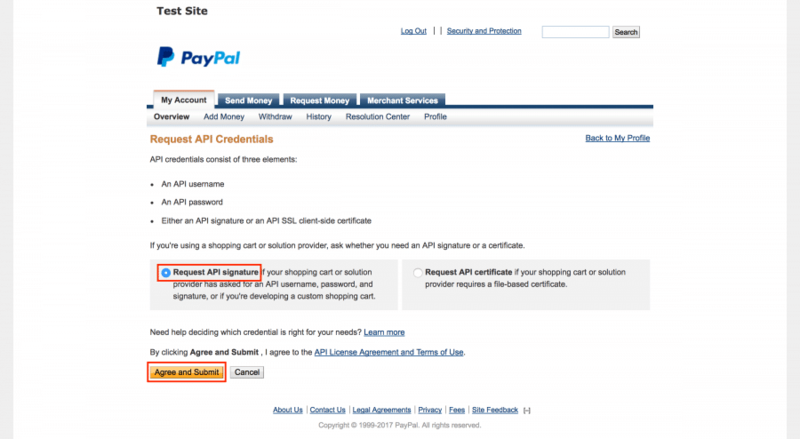 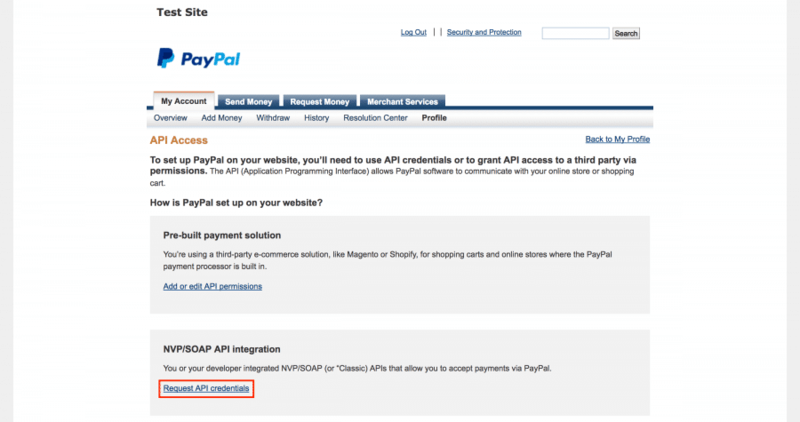 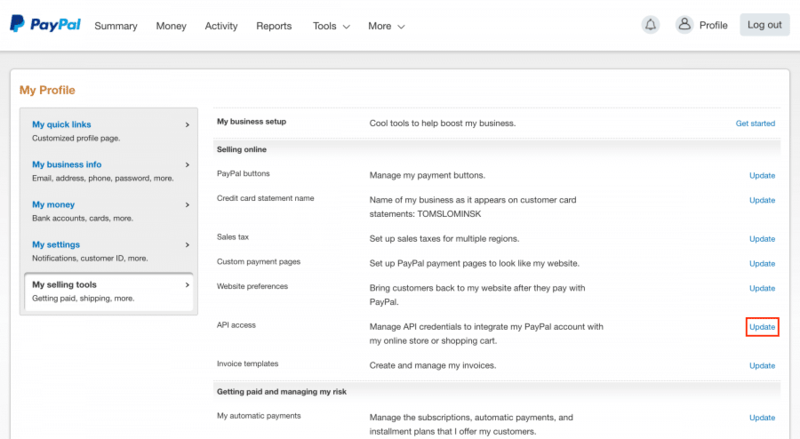 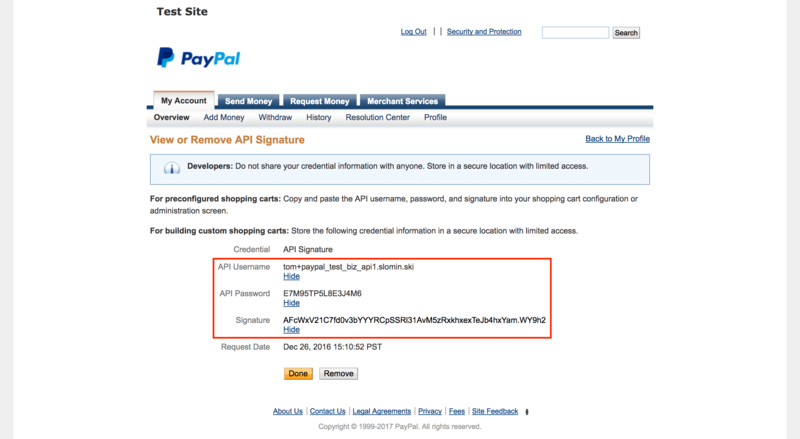 PayPal integration requires a PayPal Business Payments Standard or a PayPal for Charities account, which offers discounted per-transaction rates for 501c3 registered (US) or Charity Commission registered (UK) charities. To begin to sign up for a PayPal Business Payments Standard account, and if you need to, tell PayPal you run a charity.